ohlala! !this one I like so much!!!yum-O!!! 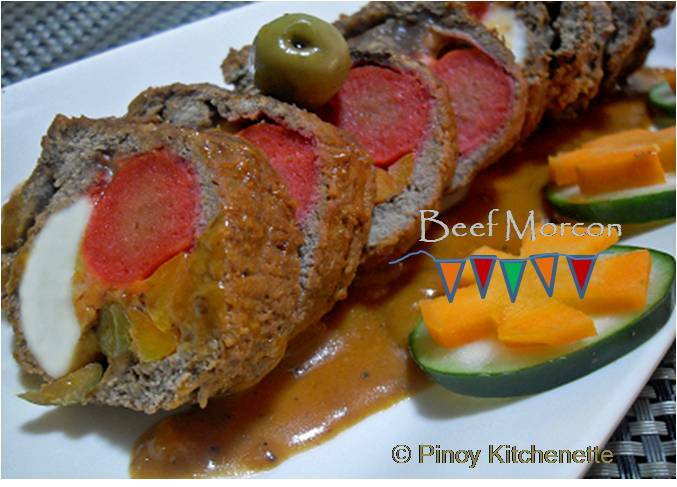 I love Beef Morcon and it always means the event is special when they serve it at the table. I like your addition of pineapple. That gives it a sweet twist! Must try. Thanks for participating in our KCC May event & thanks for visiting my blog, too. Mabuhay! I love morcon and it's been ages since I've cooked this. It's the tying that's keeping me from doing it hahaha! This post just inspire me to do it again. YUM. One of my grandmother's specialty during fiesta season !!! =) yum yum ! Oh yes. What is fiesta without Morcon. It is the pride of most may-bahay. Your morcon is a a true-classic representation of Filipino treasure dish. Good job, Marge! 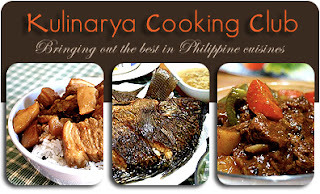 Thank you and I'm so glad to cook with you on this Kulinarya challenge. I used to make and cook morcon with my mom, though I haven't tried cooking it myself...will try your recipe, thanks for sharing! My mom never cooked this though, but I'm sure we can learn cooking this together, when she visits us here from Milan. Thanks for sharing! Glad you liked it FTF! Thanks! Thanks! I love anything pineapple :) so I'd squeeze it in every dish whenever I have a chance. Thanks! and you're right this dish is present to almost every fiestas. Thanks Ray! I just wish I could do exactly what my dad used to make ~ his version was really soooo good! Thanks Joy! 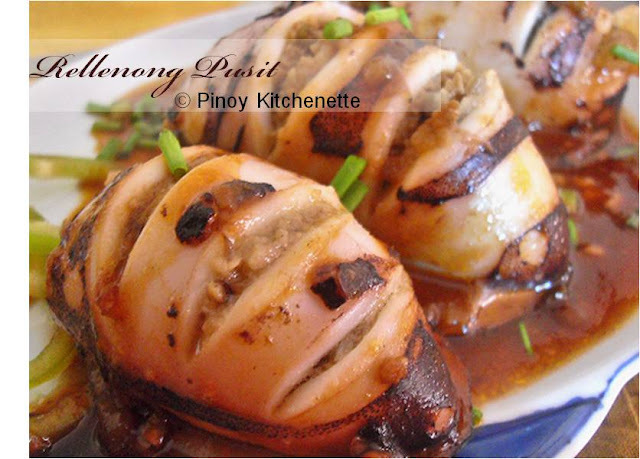 This is a classic pinoy food you really have to try to cook. Grabeh ito! Super Sarap,kaso ang hirap din gawin,matrabaho,magaling lang kasi ako sa kainan! lol! lovely presentation! i haven't tried cooking beef morcon myself, but my sister likes making it for us (and we love to chow it down with rice! lol)...yummmy!